Damage: Depends on toxin or disease carried. Description: The octuptarra tri-droid, also known simply as the octuptarra droid or tri-droid and nicknamed the "virus droid" due to the biological plagues it sometimes carried, was a model of three-legged battle droid manufactured by the Techno Union. 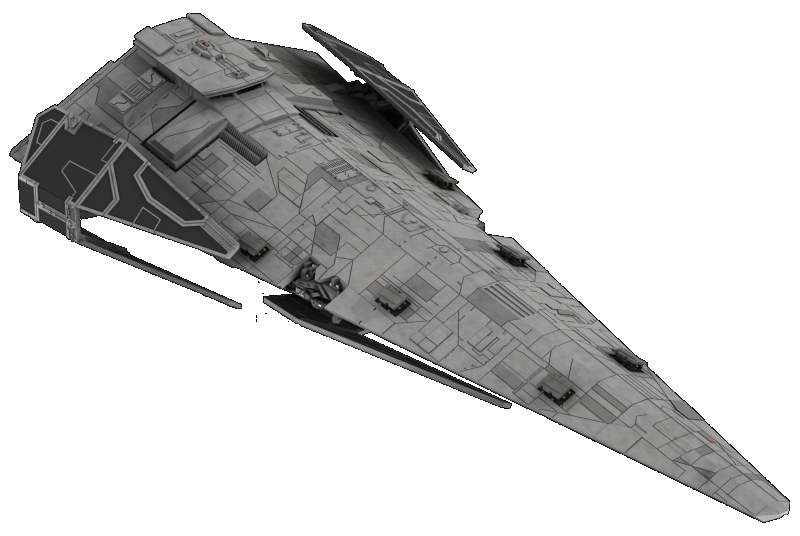 Produced in a number of different sizes, including agile octuptarra combat tri-droids and gigantic octuptarra magna tri-droids, they were used by the Confederacy of Independent Systems during the Clone Wars. 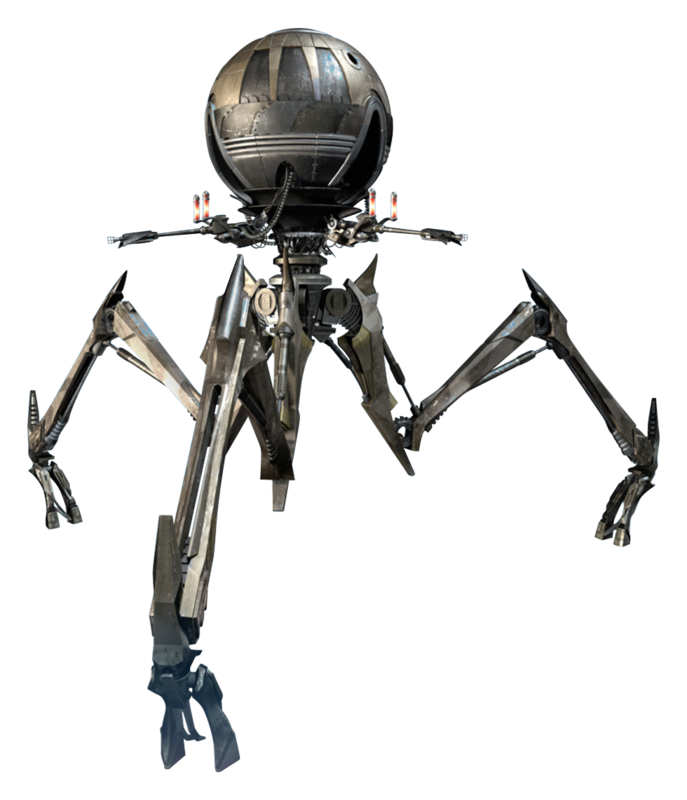 The larger and more dangerous counterpart of the DSD1 dwarf spider droid, the octuptarra tri-droid, also known simply as the octuptarra droid or tri-droid, was a model of fourth class battle droid. Their large heads contained their cognitive modules and sensor suite. Three red photoreceptors allowed them to look in every direction at once, leaving them with virtually no blind spots and making them almost impossible for enemy troopers to attack by surprise from behind. 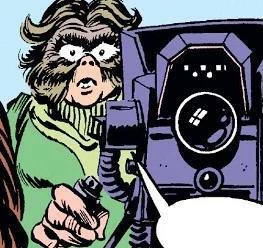 They had an omnidirectional field of fire, with typical octuptarra tri-droids being armed with three rotating laser cannons placed equidistant below its photoreceptors and around its central stalk, which could spin around and lock onto targets from any side in an instant. They had three triple-jointed, hydraulic limbs that allowed them to scale steep surfaces. However, its three-legged design was its primary weakness, as if one was damaged, the entire droid would topple over. In addition, they were also slow-moving and vulnerable to tripping. Octuptarra tri-droids were produced in a number of different sizes during the Clone Wars. Agile, battle droid-sized versions, known as octuptarra combat tri-droids, stood 3.6 meters in height and featured a highly-mobile chassis. Primarily used as anti-personnel platforms, certain variants stored airborne biological plagues in their bulbous heads, allowing them to wreak havoc on the enemy long after the unit is destroyed, causing them to be nicknamed "virus droids". The largest models, known as octuptarra magna tri-droids, stood at 14.59 meters in height and were used as combat artillery. Large enough to take on heavily armored All Terrain Tactical Enforcers, their laser cannons could be replaced with chain-fed missile launchers. A variant of the octuptarra magna tri-droid used on the planet Skako Minor was equipped with an engine at its waist, creating enough thrust to allow it to hover many meters above the ground. The octuptarra tri-droid was named for the octuptarra, an eight-eyed, gasbag-headed vine walker found on Skako. The octuptarra tri-droid was primarily manufactured by the Techno Union division of the Separatist Droid Army, who often fielded them in battle during the Clone Wars. In the year 22 BBY, octuptarra magna tri-droids were deployed during the Battle of Christophsis, with several being destroyed due to the intervention of Jedi General Anakin Skywalker and the 501st Legion. 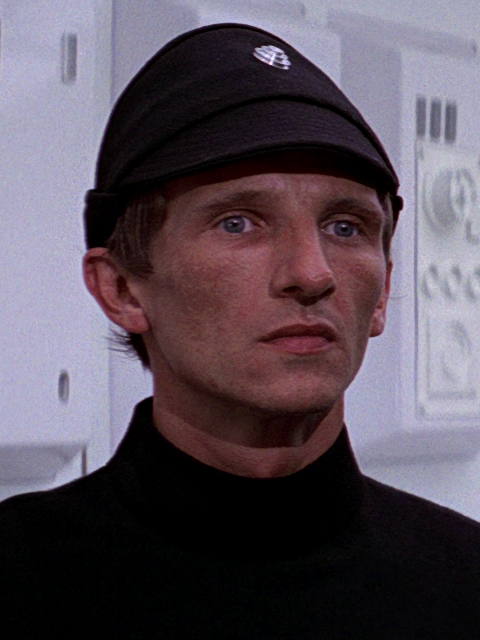 Later in the battle, several were stationed outside of the Separatist deflector shield. In 19 BBY, octuptarra magna tri-droids were used to guard the city of Purkell, headquarters of the Techno Union, on Skako Minor. During the Outer Rim Sieges, octuptarra combat tri-droids were used to protect General Grievous' Pau City headquarters during the Battle of Utapau. Concurrently, both variants were used by the Separatist in a battle on Mygeeto. After the Galactic Republic was replaced by the Galactic Empire, most octuptarra tri-droids were deactivated.